It’s quite surreal thinking that if I’d been born two centuries ago, my children would be working by now. Proper hard graft working, maybe up a chimney, in a factory or selling things on the street. 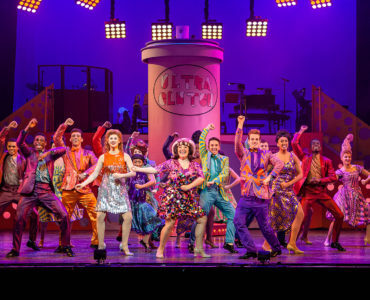 If we’d lived in the South Wales Valleys, down a coal mine for 12 hours a day, six days a week. 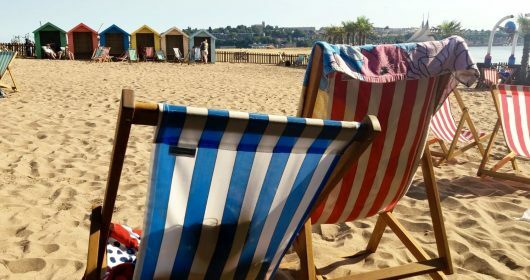 They’d have just two weeks off in the summer and a day trip to Barry Island their only annual day out, if they were lucky. 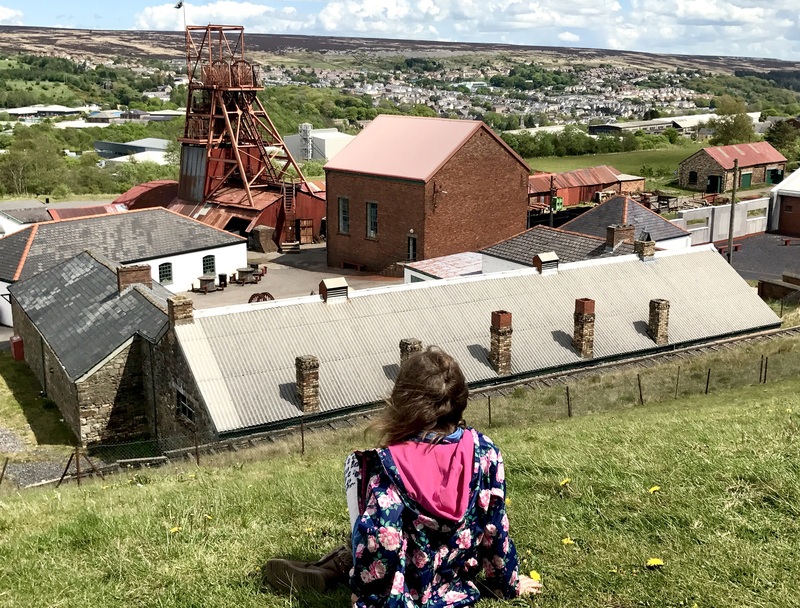 Our visit to Big Pit National Coal Museum at the weekend as part of our blogger ambassador role with National Museums Wales really drove it home to me just how hard life was back in the 19th century for families in the mining communities of South Wales and indeed across the UK. 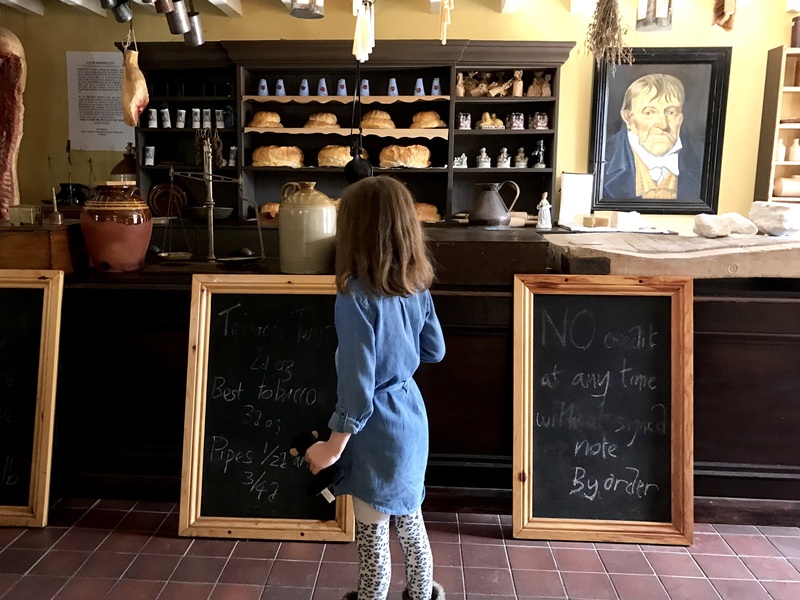 If we’d lived in one of the Valleys mining communities back then, Little Miss E, nearly 7½, would probably have already been working for a year and a half, perhaps as a ‘trapper’ sat in the dark opening and closing doors in the mines so the coal trucks could get past. She’d probably soon be progressing to pulling around ‘drams’, carts of coal, each weighing around a tonne. 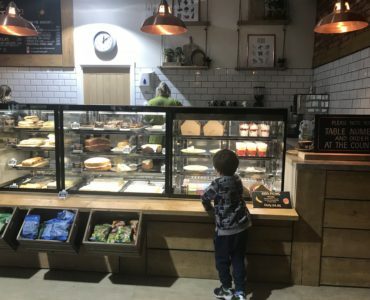 Little Man O turns six in September and instead of debating over whether to have Lego or Playmobil for his birthday, he’d be entering the ranks of child employment. As a mum of three, I probably would have been lugging the coal trucks around too, even while pregnant and nursing a newborn. 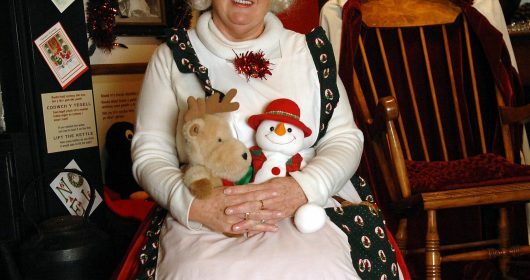 My husband would have a life expectancy of 46… if he wasn’t killed in a mining disaster before that age. Such was life in the 1800s. It wasn’t until 1842 that the law was changed to keep women and children under 10 out of the mines, rising to 13 for boys by 1900. 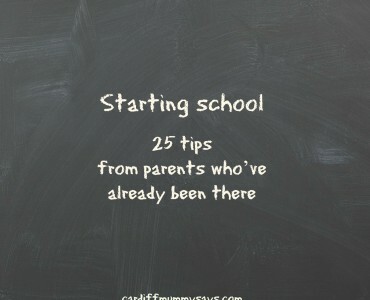 Growing up in South Wales, I know all of this already of course. 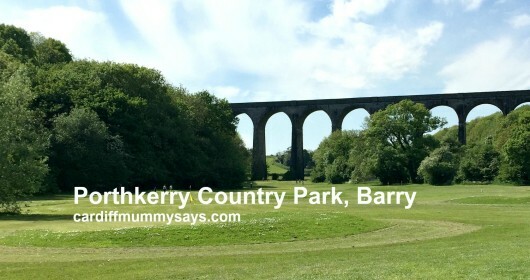 Our mining past is such a big part of the area’s history, whether you grew up in the coal mining valleys or near the coal exporting docks of Cardiff or my hometown of Barry. But standing underground at Big Pit, hearing about the working conditions of children, with my seven and five year old holding my hands, actually brought me to tears. We were stood next to the kind of air door children their age would have manned to prevent flammable gasses from travelling around the mine. When we were all asked to turn our headlamps off, I honestly couldn’t see my hand in front of my face. Telling us all of this was Rob, our guide for the 50 minute underground tour at the free-to-visit Blaenavon tourist attraction. 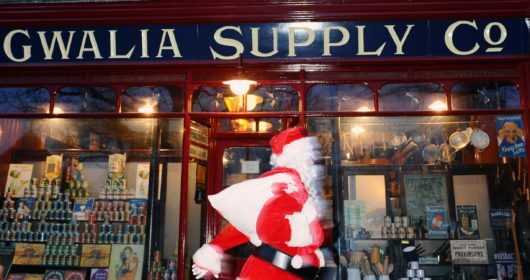 He spent 26 years working as a miner in various Valleys mines. Granted, the days of child labour were long gone by then, but he speaks openly about the conditions underground. The son of a miner, his father had told him not to work in the pits. But he signed up with his mates as soon as he finished school. He said the camaraderie was incredible. You had to work as a team because your lives depended on it. Sadly, he lost two close friends in a mining accident. But he still says despite the hard work he enjoyed what he did. 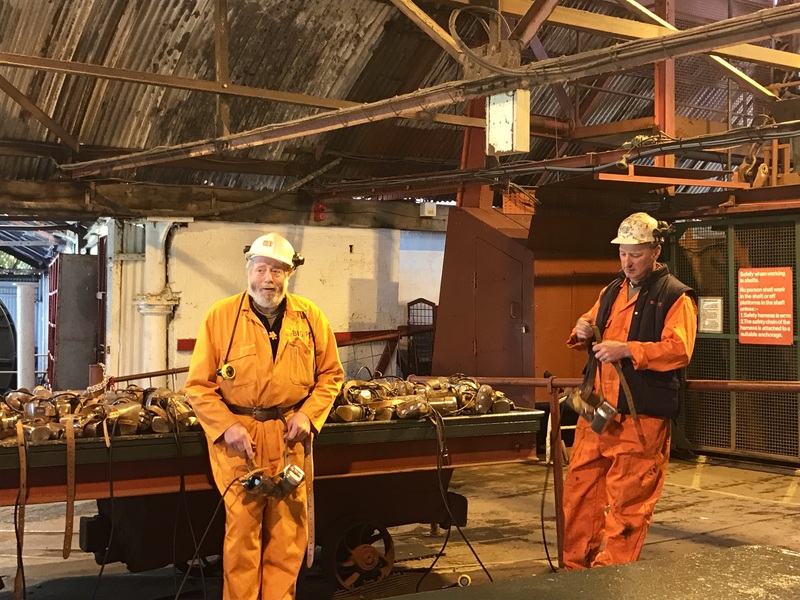 He said he never thought he’d find his way back into a mine – but now he’s a team of 30 or so former miners helping to keep alive the history of the region and its role in the industrial revolution. Like all the former-miners-turned-guides working at the museum, his experience of life in the pits is what really brings the tour to life. We found the miners all so friendly and only too happy to answer our questions, happy to share their own experiences and speaking with such passion and humour. The tour begins with 17 of us clad in helmets, headlamps operated by a power pack, and a gas mask around our waist, descending the 90 metres underground in the cage. Not a lift, as we are reminded several times, but a cage, powered by hand. I’d taken my eldest two children underground because three-year-old Toddler was too small at less than 1m. He stayed up top with Cardiff Daddy exploring the other attractions on site (but more of that later). The headlamps are not for show. There’s no other lighting underground. As I mentioned when we turned our headlamps off, it is pitch black. Despite it being a sunny spring day, I had on a winter coat and still felt the cold. Rob told us about how gases such as methane caused by mining coal could cause explosions underground. No coal is mined there these days, and therefore none of these gases are produced. The air is checked twice a day for dangerous gases. However, I couldn’t help but imagine how terrifying it must have been to be underground and have little chance of escaping should something go wrong. Cameras, smartphones and anything else with a battery are not permitted underground by law, due to the risk of triggering an explosion, so unfortunately I wasn’t able to take any photos underground. 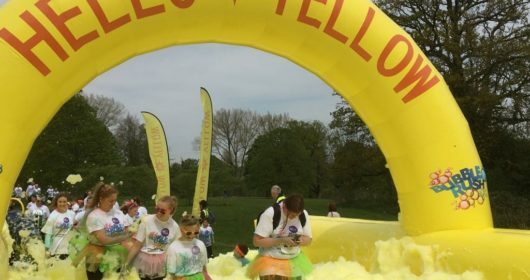 We’re told about the mine’s history (you can read more here), from the harsh Victorian conditions, to the height of production of the South Wales coal field between the 1880s and 1913. That year, Wales recorded its highest ever output, with 57,000,000 tons of coal produced by a quarter of a million Welsh miners. During the early 1920s, the pit employed around 1,300 men. 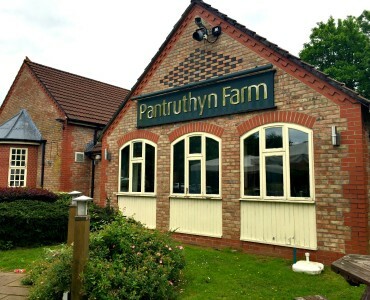 We also hear about more modern times and the decline of coal mining in the area. Several of the miners told us that they moved from pit to pit to pit following constant closures in the 1970s and 1980s. Big Pit was Blaenavon’s last coalmine and closed in February 1980, when it still employed 250 people. Its closure accelerate the town’s decline. We saw the underground stable area where 72 pit ponies once lived (horses replaced the jobs done by children such as pulling the drams). They only came above ground for the two weeks a year the mine closed and needed their heads bandaged in towels and sheets as they left the mines, because seeing the light was such a rarity for them. 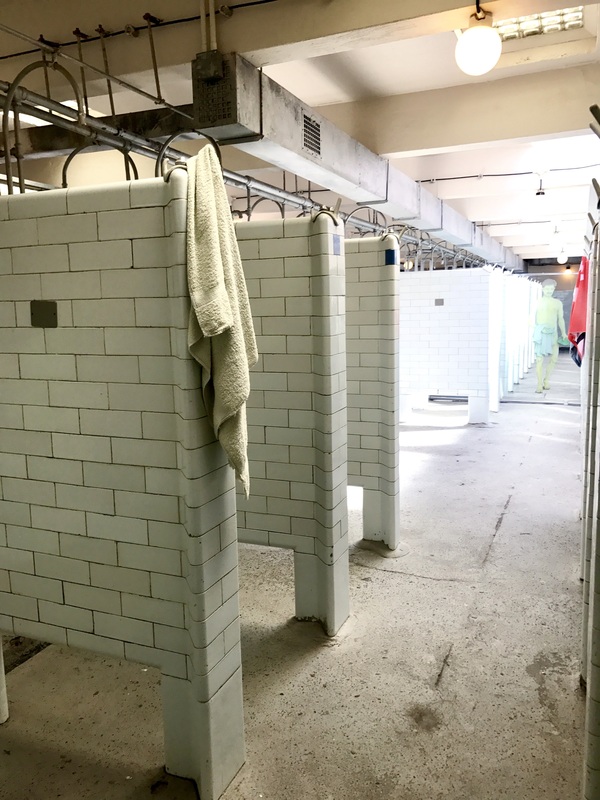 After the tour, we headed to see the Pithead Baths, a shower block where miners could wash after a day in the pits. Built in 1939, these revolutionised the lives of the miners. Prior to this, they travelled home dirty and washed in a tin bath, outside in the back yard or in front of the fire. They left their dirty mining clothes in a locker where they would be dried overnight by hot air blowing through the lockers. You can still see the lockers, some filled with typical clothing and possessions of the time and with photos and details about some of the miners who worked there. 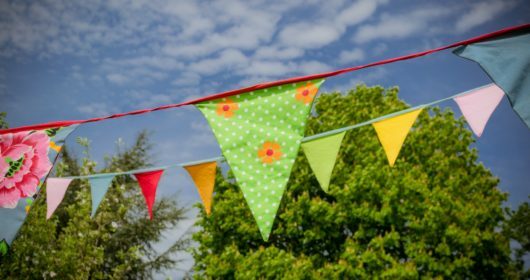 This leads onto a fascinating exhibition area, detailing the history of coal mining with interactive information points, large photos and images, and cabinets filled with mining equipment and clothing. The original miners’ café is still in operation today, serving hot and cold drinks and snacks. (We took a packed lunch and ate on the benches outside.) Next to the cafe is the medical centre, with a recording of a colliery nurse speaking about her experiences. From there, we headed to King Cole: The Mining Experience. 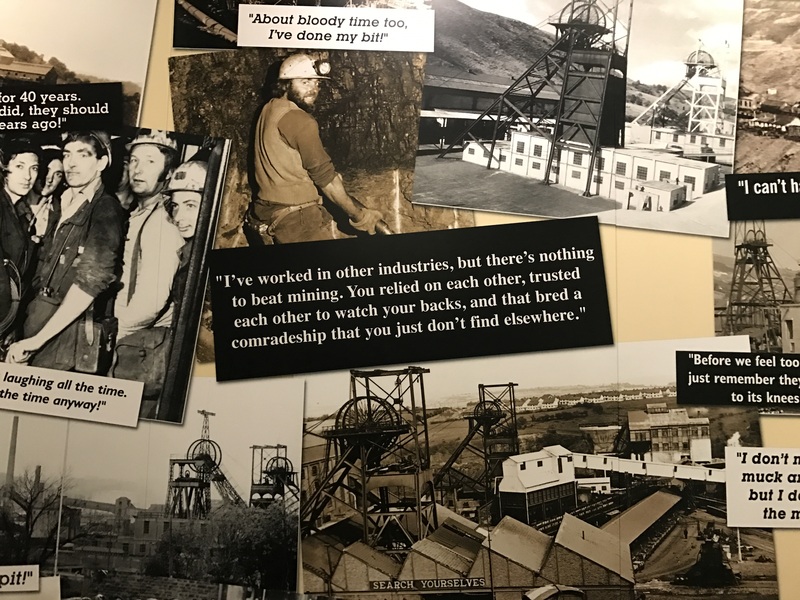 This is a fascinating and cleverly thought-out underground audio-visual experience, where a video featuring a miner explains some of the equipment used underground and how the Welsh mining industry evolved. Blaenavon is a World Heritage Site, meaning it is recognised by UNSECO, and preserved, for its important role in driving the industrial revolution. 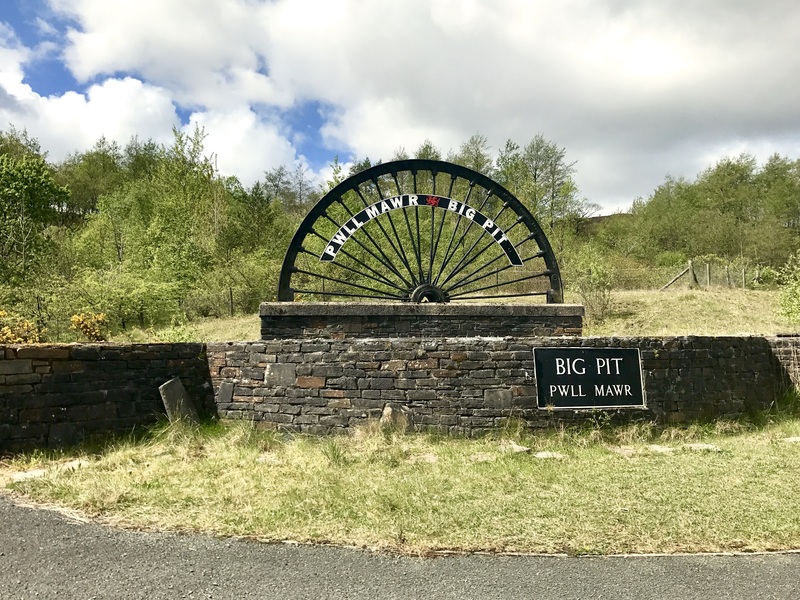 As well as Big Pit, there are several other nearby sites you can visit which tell the story of the iron and coal industry in 19th century South Wales. 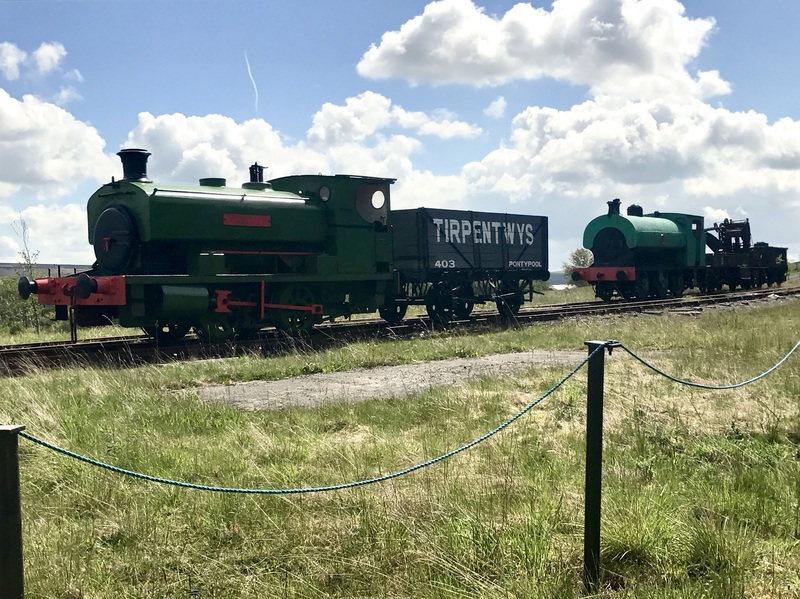 Blaenavon Ironworks and Blaenavon World Heritage Centre are both free to visit, while at Blaenavon Heritage Railway you can journey on steam and diesel locomotives. 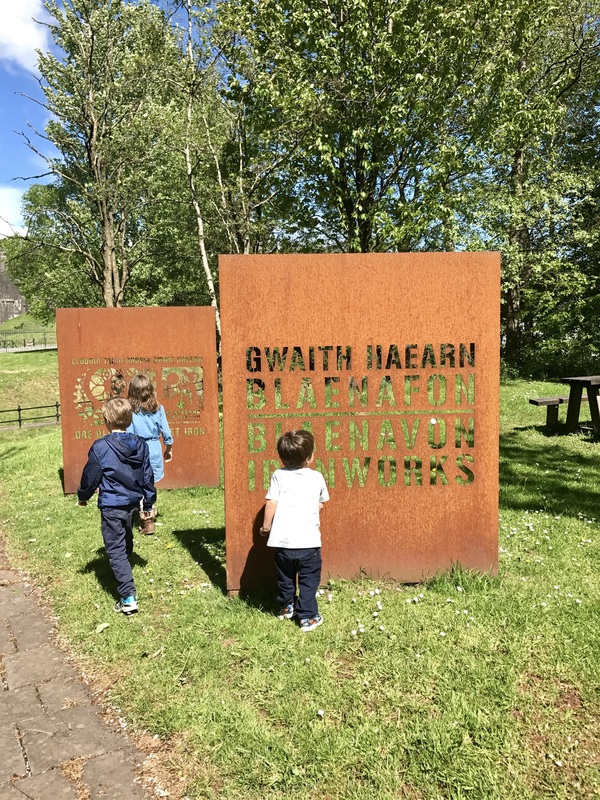 We headed just down the road to Blaenavon Ironworks. 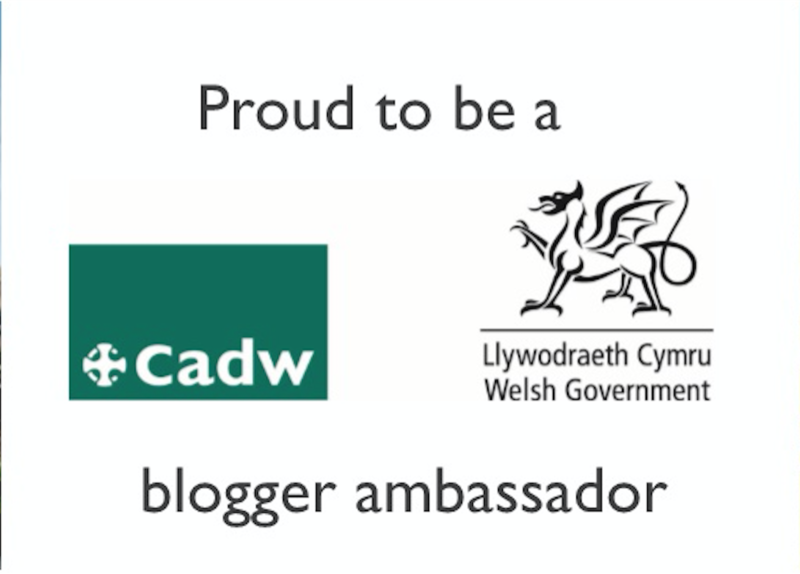 Run by Cadw, this is again free to visit. During the early 19th century, it was one of the most important producers of iron in he world and home of the best-preserved blast furnace complex of its period and type in the world. 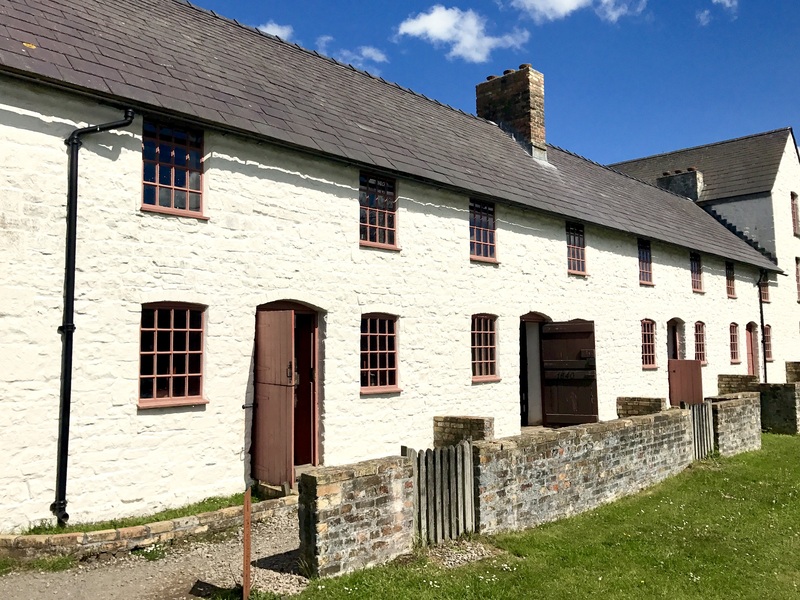 It was recently made famous in the BBC Wales series The Coal House where families were challenged to live in the adjoining Stack Square cottages according to life in the depressed economic coalfields of 1927 in the first series and then in 1944 and World War 2 in the second. When we arrived the lady at the entrance kiosk showed us some pictures of how the furnaces would have looked in all their blazing glory. You can only imagine how intense the heat, smoke and smells would have been. 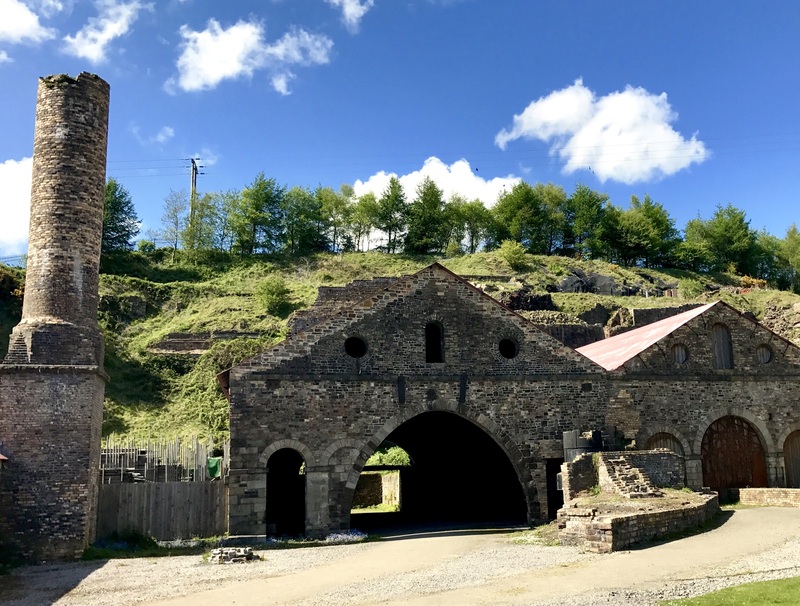 We spent around an hour exploring the remains of the blast furnaces, the cast houses, the restored water balance tower, as well as the cottages and the reconstructed company shop. 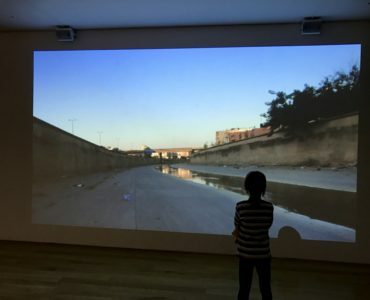 My children enjoyed listening to the audio soundtrack at various points around the site explaining what life would have been like. The cottages of Stack Square were fascinating, with four of them depicting life at various points in their history – 1840, 1927, 1944 and 1967. 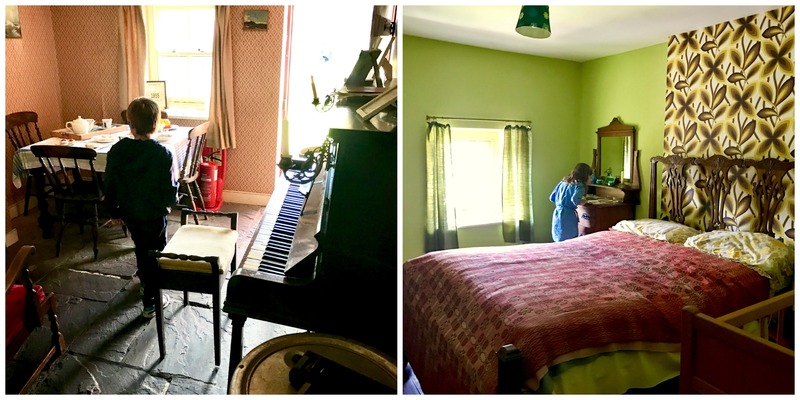 It reminded me of the Rhyd-y-Car cottages at St Fagans National Museum of History with furniture, ornaments, photos and so on really bringing to life the different eras. My children were amazed to learn that the 1944 Stack Square house was home to two adults and 11 children. I have no idea how they managed in the cottage – but I guess, like all the stories we heard about the miners, when you have to, you just do. Both sites are a fitting tribute to a hardworking community, whose stories and personal struggles we must never forget. 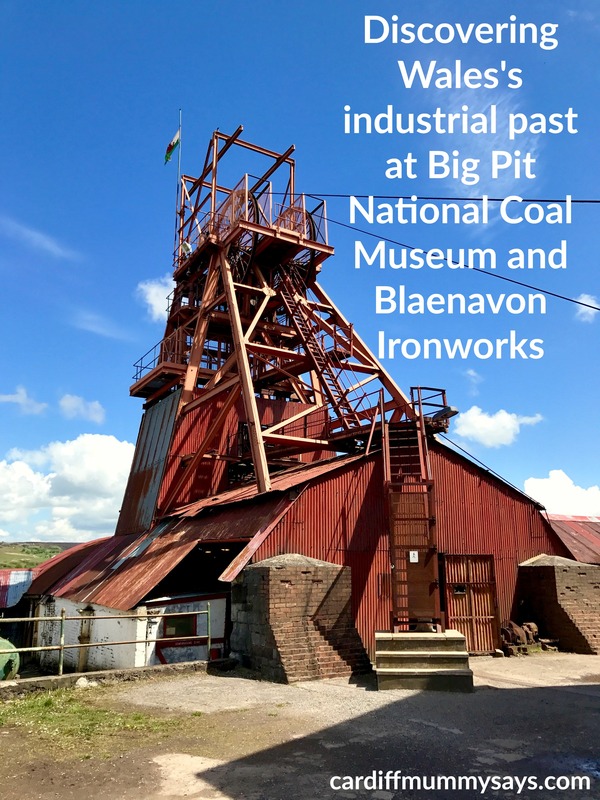 Big Pit National Coal Museum and Blaenavon Ironworks are both free to visit but rely on visitor donations to support their work. The full underground tour is not accessible for wheelchairs and buggies. The rest of the site is but as the mine is on a hillside, some of the paths are steep. Parking at Big Pit costs £3, coin-only payments. 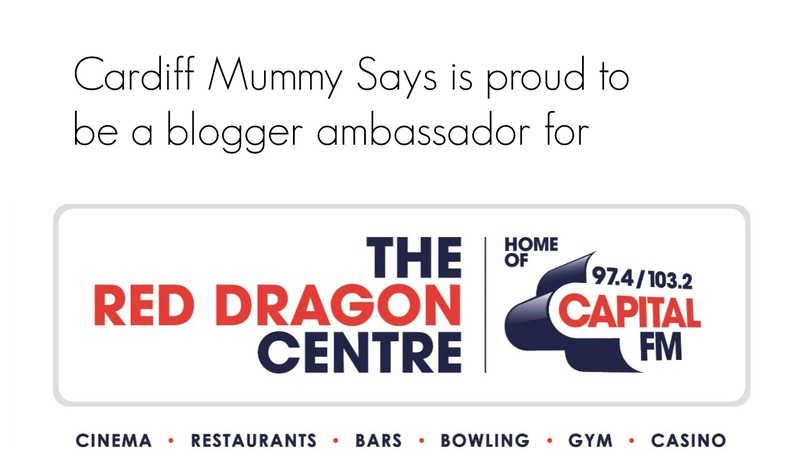 For more ideas of family-friendly says out in South Wales, see the Cardiff section of Cardiff Mummy Says or follow Cardiff Mummy Says on Instagram. Great post, as always – it’s madness to think of condition back then… I wonder what people of those times would think of our lives now. 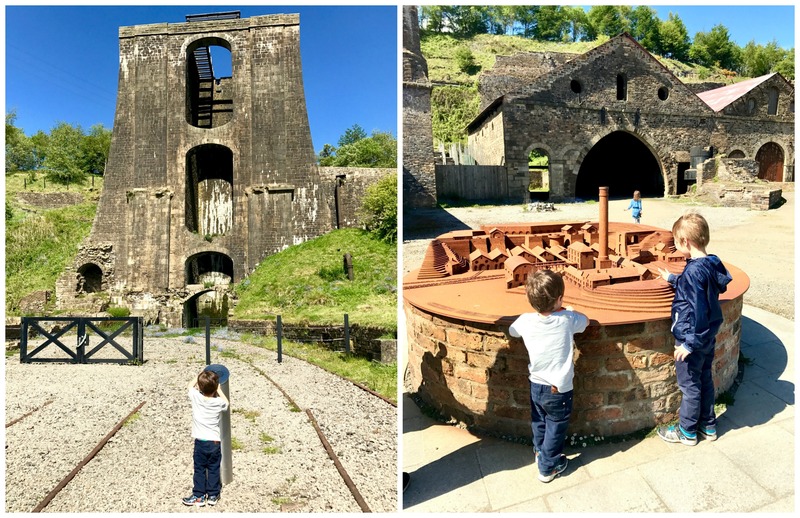 We’ve been to the Big Pit once before, however that was before I had a child, and the museum + ironworks are on our endless list of things to see and do as a family here… One day!! Yes, they would probably be in complete disbelief if they saw what modern life was like! Hope you make it there soon. It’s such an important place to visit. 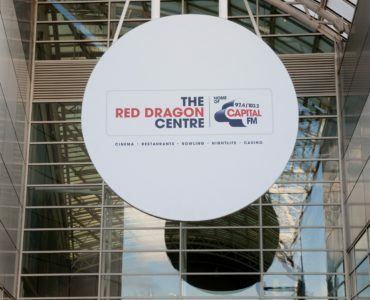 This sounds so fascinating and such a valuable way to keep the country’s heritage alive – the conditions were horrifying, I can imagine how moving it must have been visiting with your children. The idea my daughter would be about to start work is inconceivable. Oh, I know. I just can’t my head around the idea of little kids working in the mines all day. It’s so important that we understand our past though and we are lucky in South Wales to have places like this to visit for free. This is a great post. I haven’t visited the heritage centres aince I was a teenager so we’ll add this to our to do list. So important for children to learn about our past. We’ve been here a couple of times, I find it utterly fascinating. 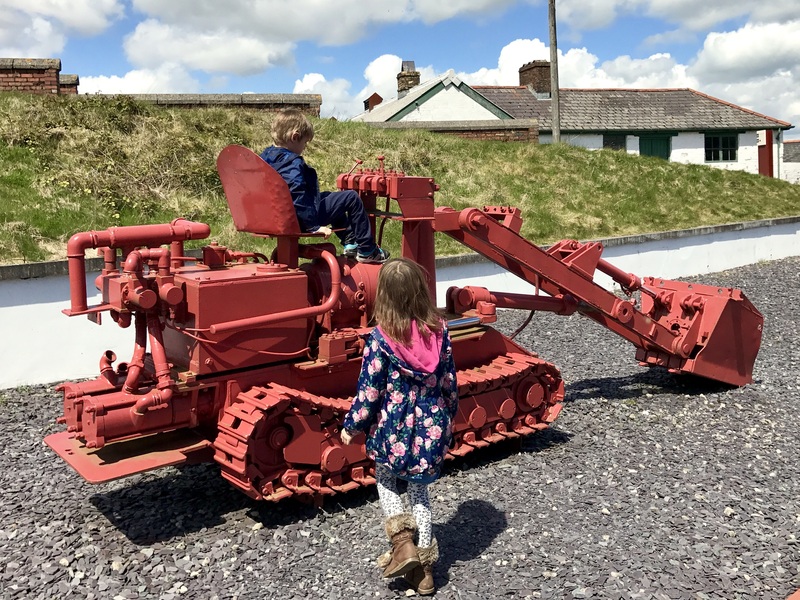 The mining history of Wales was something we learnt about in school in England so it was really quite strange to see the textbooks brought to life when we first visited. It’s such a brilliant educational place to take children and I think it’s wonderful it’s free to visit although we always make a donation.